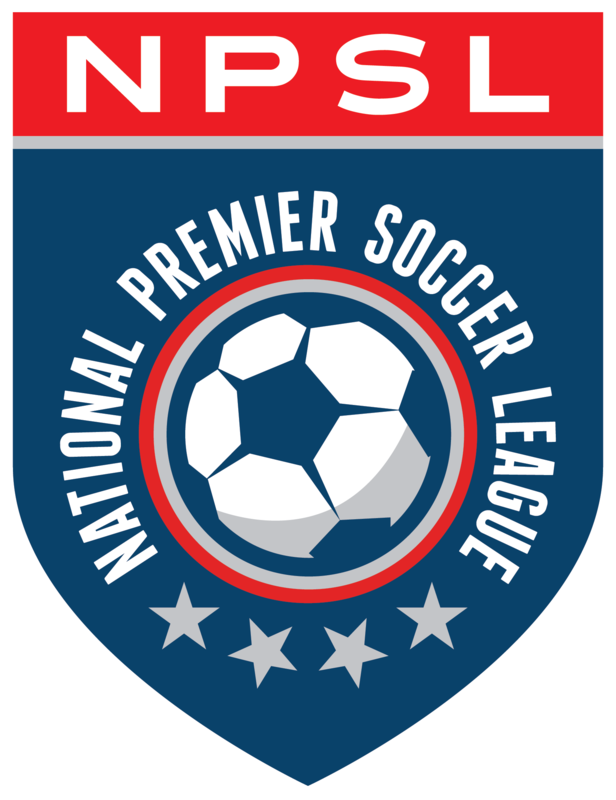 Lansing United standout Kyle Carr is a player to watch at this weekend’s NPSL Player Showcase. He has proven himself at every level and he’s now ready for a new challenge: becoming a pro. It’s something that he has thought about for a long time. It’s been a long journey, one full of awards and recognition. Before arriving at Lansing, Carr was in the Orlando City system, playing for both their U.S. Soccer Development Academy and U-23 squads. The Indialantic, Florida native also spent time at Taylor University, Eastern Florida State College, and Liberty University. At Taylor, he started all 18 games in 2013. He would experience incredible success at Eastern Florida State in 2014, starting all 17 matches for the Titans, leading them to a 13-3-1 record. His exemplary performance did not go unnoticed as he was named 2014-15 Eastern Florida State Male Student-Athlete of the Year in addition to being named to the 2014 NJCAA All-American First Team. The success continued at Liberty, where he played in 17 games with 16 starts in 2015. He would register one goal and two assists that season. He would post similar numbers in 2016, tallying an assist in 16 games. He would earn Big South First Team All-Conference and Big South All-Tournament Team honors during his senior year. Simply put, he has proven himself in the collegiate game and is ready to move on. Carr is a versatile player, one that can excel as a holding midfielder, center back, or right back. He is known as a technical player with a high soccer IQ, qualities that will certainly come in handy in the pro game. Lansing United Head Coach and GM Nate Miller is excited about Carr’s potential for the next level. Carr sees this weekend as a big moment in his already illustrious career. He is looking forward to helping his showcase team win in addition to performing well as an individual. Hopefully it will be enough to sign his first professional contract. Carr would be following in the footsteps of former United standouts Tyler Pasher and Brian Cunningham, two players that participated in the NPSL Combine Tournament in 2015.